Toyota Denso Intelligent Tester IT2 diagnostic tool for Toyota and SUZUKI vehicle with the version 2014.10 is on sale in obd365. We have got the two versions Denso IT2: IT2 support Toyota and SUZUKI with Oscilloscope (SP17-E) and without Oscilloscope (SP17-C). Toyota IT2 OBD2 diagnostic tool comes with three cards, a Toyota CF card contains Toyota software, a Suzuki CF card contains SUZUKI software and a blank card. 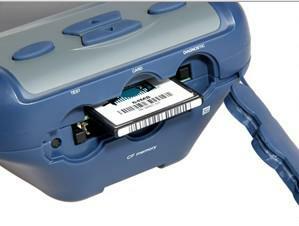 You should insert the corresponding card into the slot at the bottom of Toyota IT2 scanner to use the software. TOYOTA IT2 CF card is also essential for software upgrade. 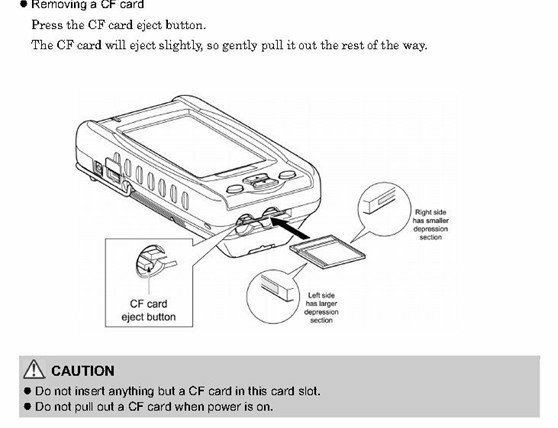 2) Put the CF card in a card reader. 3) Plug the card reader to a PC USB port. 4) Delete Toyota or SUZUKI software in the corresponding CF card. 5) Copy and paste new Toyota/SUZUKI software in the card. 6) Unplug the card reader and put the card back to the Denso IT2 device. 7) The new Toyota or Suzuki software is ready to use.